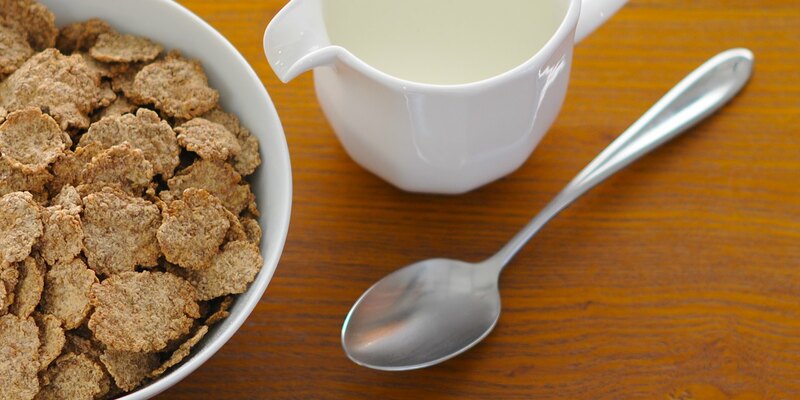 Often considered a great way to support a healthy digestive system, bran flakes are a delicious breakfast whatever your reason for choosing them – especially if you choose the Pioneer Foods UK variety. Bran is, of course, the outer layer of grain and ours consists of kibbled wheat. 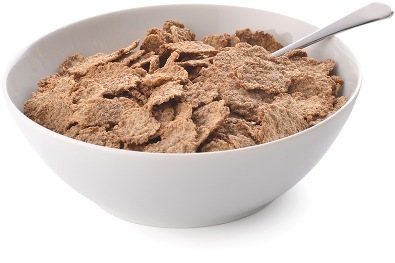 But wheat bran isn’t just a tasty way to get your daily dose of that all-important dietary fibre, it also a good source of essential fatty acids. And as if our bran flakes weren’t healthy enough already, we add a generous pinch of extra vitamins to all our bran flakes recipes, just to make sure!